It’s an exciting time in games, as we await the arrival of VR with bated breath. Some VR headsets have been available for trial at conventions and expos over the years, but soon three of the most highly anticipated VR products-- the Oculus Rift, HTC Vive, and PlayStation VR-- will make their debut on the consumer market. 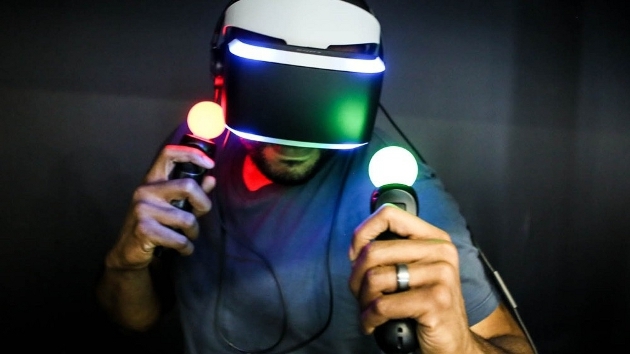 It’s yet to be seen if virtual and augmented reality will have any real impact on the video game industry, or if it will go the way of other peripherals that were warmly received when first announced, before quickly fading into irrelevancy. It’s likely VR will fall into one of two extremes: either it will be entirely revolutionary or ahead of its time, or the world will not be quite ready to embrace it. 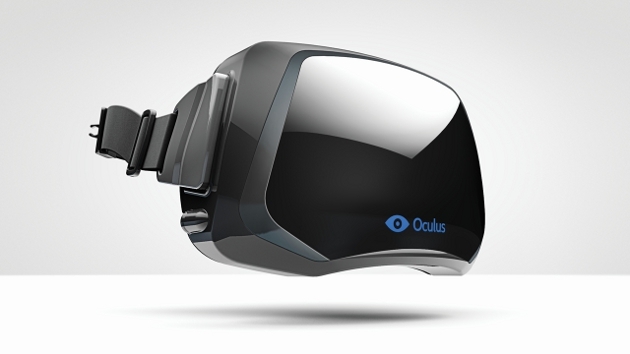 Earlier this month, Oculus finally announced the price for the Rift: $599. That’s not cheap by any stretch of the imagination, and many feel the price is far too steep. While we haven’t heard much about the HTC Vive, it’s likely it will top the Oculus Rift’s $600 price tag. The device won’t come cheap, since it will ship with two controllers (Oculus has delayed the launch of their motion controllers for a bit longer) and its amazing lighthouse technology: a simple yet ingenious spatial tracking system that uses LED light, lasers, and photo sensors to follow your physical location as you move through a room. While some people are certainly excited for virtual reality, it will be some time before the technology becomes a household fixture, if it ever does. The high price points will be a serious barrier to entry. It’s possible the price will lower as the devices age, as is typical with most new gadgets, but at launch it will be something of a hurdle. This problem is compounded by the fact that users will require a strong, expensive PC to run the Oculus and the Vive. VR may start off slowly if customers can’t stomach the costs. There is more immediate hope if you’re looking for a virtual reality experience. 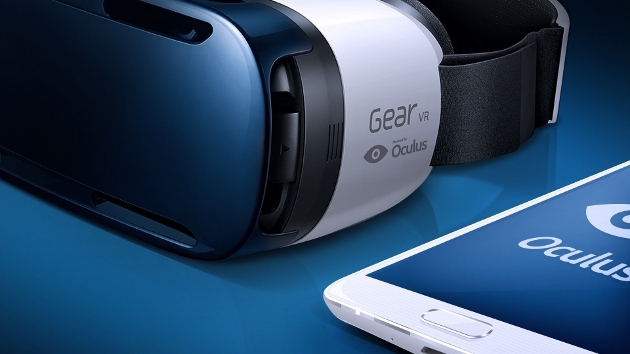 Samsung’s Gear VR, released in 2015, requires folks to insert their phones into the headset’s docking port. It retails at a modest $99, and for that price offers an elementary glimpse into what VR can accomplish. The PlayStation VR, though, could be the popular middle ground between the Gear and the more advanced and expensive Rift and Vive. It has a lot working to its advantage, and that might make it a surprising success. For starters, the PlayStation VR requires a PlayStation 4 to play, and the PS4 is much more affordable than a high-end PC. Sony said that the PlayStation VR will be at a similar price point to a new console. If it really retails for around $350-400 USD, we’re looking at a cheaper VR headset that also doesn’t require the start-up cost of a pricey PC. It is true that the PlayStation VR will run at a lower resolution than the 2160x1200 both the Rift and Vive promise, but people may be willing to sacrifice some performance power to experience virtual reality for themselves at a more reasonable price. Those who have been lucky enough to try the PlayStation VR have said that it is still an impressive experience, regardless. Sony has also made cost-cutting measures in pairing the PlayStation VR with pre-existing controllers, including the DualShock 4 and PlayStation Move. Sony has made great strides in recent years to restore customer trust. Learning from the mistakes of the last generation, they’ve worked hard to ensure that the PlayStation 4 had excellent developer support pre-launch. Kaz Hirai went on record to say that there are 200 developers currently registered with the PlayStation VR development program, with 100 projects currently underway. 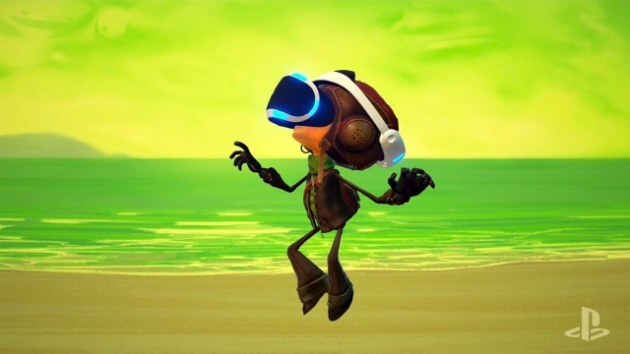 Sony demoed 20 VR games at E3 2015, and officially announced 6 titles at the 2015 PlayStation Experience, including Rez Infinite and Psychonauts in the Rhombus of Ruin, a VR exclusive. On top of all of that, Sony has years of experience designing hardware when compared to its competitors, meaning the PlayStation VR is set up to be a high quality product for its price point, even early on. Considering the tech involved, its reliance on a console rather than a top notch PC, and Sony’s dedication to design and developer support, PlayStation VR is shaping up to be a serious contender in the VR race, despite its lower capabilities. With a number of games on the docket and its accessibility to PlayStation 4 users, the PlayStation VR may be the ambassador virtual reality needs to move it into the mainstream.